At a time when the global oil price is struggling to hold its forte, ExxonMobil Corporation (NYSE:XOM), as well as, Statoil were granted a license in Ireland to explore oil, as well as, gas in the country. Both the companies were given six options to explore oil and gas offshore in Ireland in the latest round of licensing. Though finding oil might take some more time, the move would involve additional capital expenditures for the American firm. According to the reports, Statoil and ExxonMobil Corporation (NYSE:XOM) would be receiving a stake of 50% each in all the acreage. Currently, the Statoil will be receiving a minimum of four operatorships whereas the American firm would get the rest of the two. Ireland has probably decided to take advantage of the weak sentiments prevailing in the world in the energy sector so that the drilling operations could be done at a cheaper rate. Some of the drilling companies have kept their drilling activities idle. Statoil indicated that work on the licenses was restricted to carrying out the seismic surveys during the current year, as well as, the next year. However, there were riders attached to the current set of licensing conditions. These riders included the option to drill such locations at a much later date based on the analysis of the data from the seismic surveys. Statoil indicated that the recent licensing for it and ExxonMobil Corporation (NYSE:XOM) supported the company’s tactics of exploration in respect of early access at scale. The company expressed its confidence that the exploration knowledge, as well as, the experience it gained at the global levels would come in handy. The company stressed precisely the conjugate margin of offshore drilling. 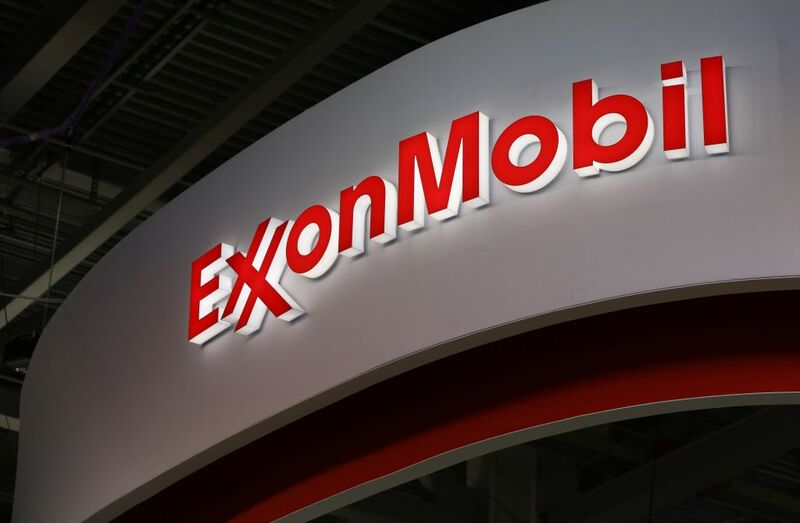 The news comes on the heels of ExxonMobil Corporation (NYSE:XOM) seeking to raise over $12 billion from a bond issue in the current quarter. The reports suggested that the amount is earmarked for a war chest. The latest move also comes on the heels of a significant slash in capital expenditures for the current year.